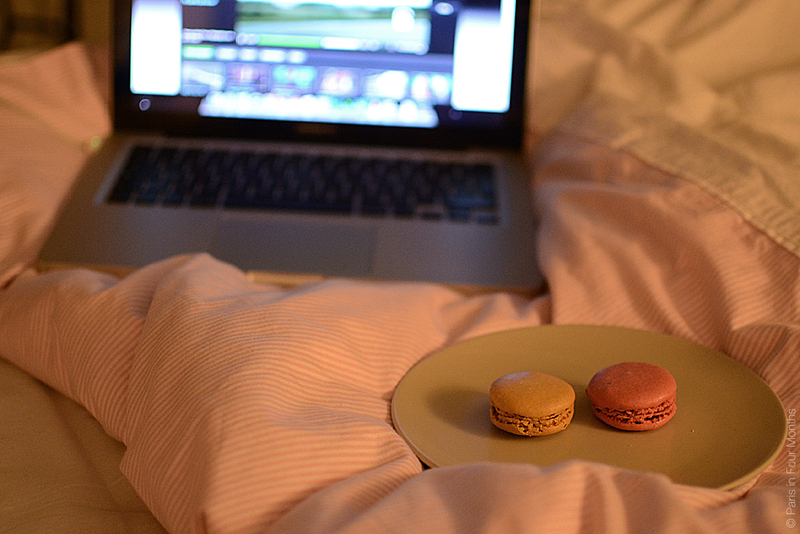 I’m ending this week and a great Friday night with friends, together with some sweets in bed. Could it get any better? This week has been full of new impressions, friends and experiences — and of course a lot of French homework. I couldn’t be more happy over the fact that the weekend is finally here. Phu!